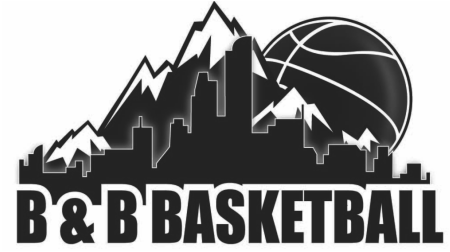 B&B Basketball Academy will be expanding their services this summer by coaching boys and girls competitive teams. We are dedicated to the improvement and advancement of all basketball players, regardless of age, gender, and skill level. The competitive teams will help us achieve these goals and strive for success in the future . This spring and summer, teams will compete in competitive tournaments the months of April, May, June and July. Each team will be coached by a former college and/or professional basketball player. We will practice twice a week and every week there will be a B&B Academy skill session for all players. We are looking forward to extending our services and making you a better basketball player, and more importantly, a better person!